The coastal resort *Holiday Club Airisto* is set on Finland's most beautiful archipelago boasts a host of facilities from sailing, cycling, and tennis to canoeing and water sports. The nearest golf course is only six miles away in Parainen. 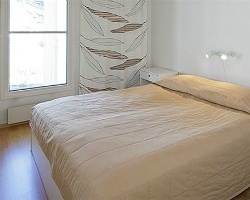 Every apartment is fully equipped, and each one has its own traditional Finnish sauna. Turku, Finland's oldest and third-largest town, is 24 miles (39 kilometers) from the resort. Week 43 every year in Finland! 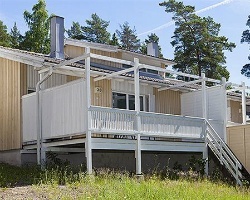 Resort is set right on the water near Naantali Spa Hotel! Buyer May Receive A Title Fee Credit, Inquire For Details!